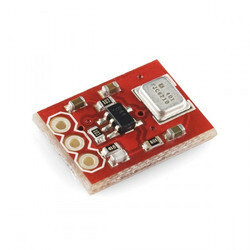 Providing you the best range of altimu-10 gyro, accelerometer, compass, and altimeter and breakout board for admp401 mems microphone with effective & timely delivery. 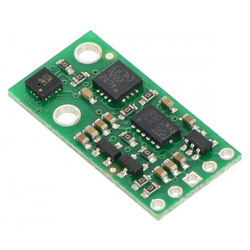 With the valuable assistance of skilled team of professionals, we are offering an extensive range of high quality AltIMU-10 Gyro, Accelerometer, Compass, and Altimeter. Our offered product is available in numerous specifications to choose from. This product is developed with modern techniques in accordance with the market standards using best material. Provided product is tested in terms of quality so as to deliver a flawless range. Looking for Breakout Boards ?